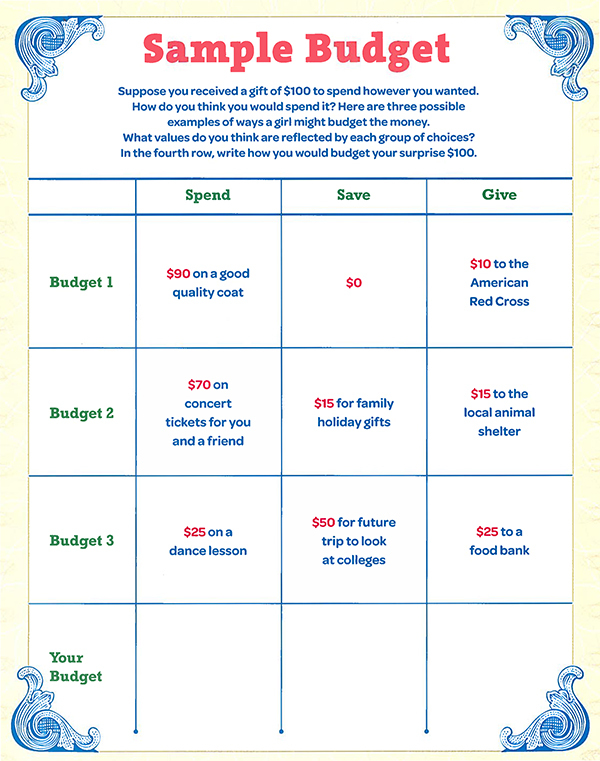 In the Girl's Guide to Girl Scouting, Girl Scout Cadette's learn that to "have it all" they need to budget. 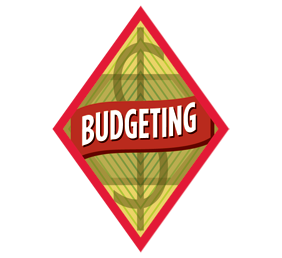 But you don't have to wait to be Girl Scout Cadette to learn about budgeting! There are many ways to spend your money. Should you buy that new book you've had your eye on? Or save up for a weekend of fun with friends? There's a simple way to help decide. Make a budget --plan for spending and saving money. Our "Having It All" Financial Literacy study, being released on April 15, shows that girls do feel empowered to "have it all." They believe they can live the life they want: they can own a home, provide for their families, and give back to their communities. Girl Scouting provides the tools for girls to gain courage, confidence and character so they can reach their dreams to make the world a better place.